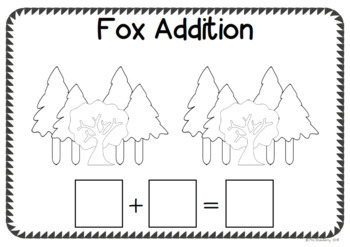 You can use these fun worksheets to make addition fun for your students! 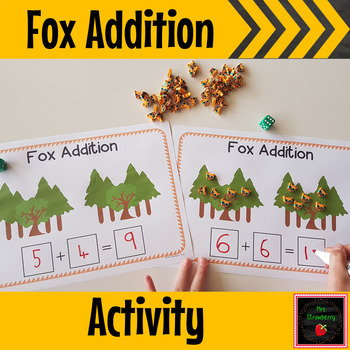 They're easily laminated for multiple uses and can be used with a variety of manipulatives(including playdough, counters, or even fun erasers!). 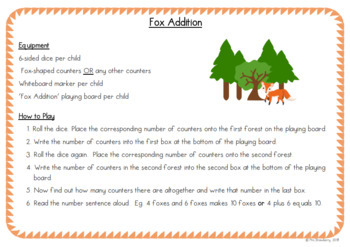 This downloadable includes black and white and coloured versions. 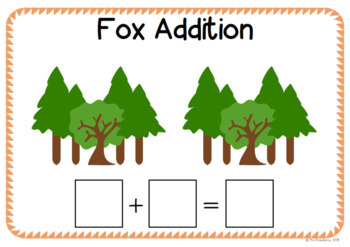 I've also included easy to understand instructions to make lesson planning a breeze!